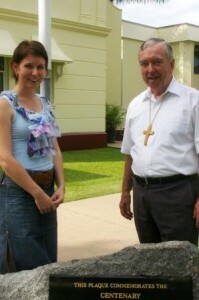 In December 2013 the Australian Catholic Bishops Conference will host the first Australian Catholic Youth Festival. The Festival is anticipated to be the largest national gathering of Catholic young people since WYD 2008. You are invited to begin promoting and preparing for the Festival and supporting young people from your community to attend. The Festival will be held from Thursday, 5 December to Saturday, 7 December. It will be held at the Australian Catholic University (ACU) St Patrick’s Campus in East Melbourne, as well as at the East Melbourne Catholic Precinct, including St Patrick’s Cathedral and other nearby churches and facilities. 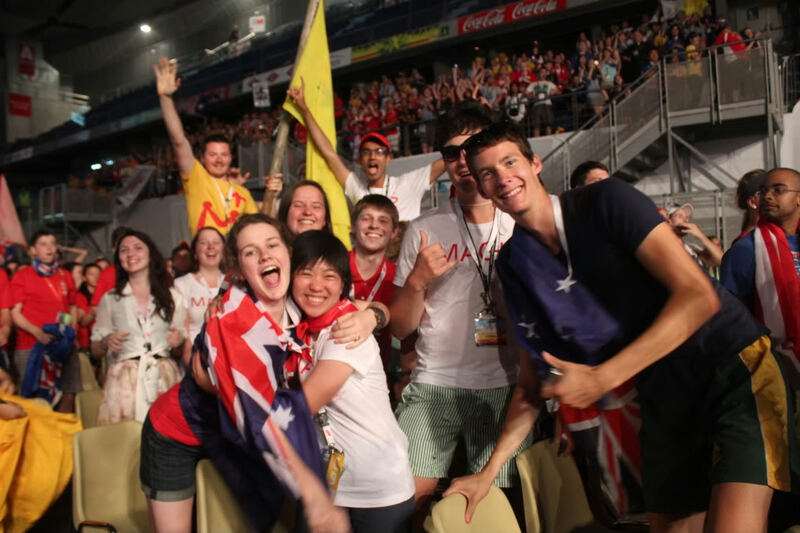 This entry was posted in Uncategorized and tagged Australian Catholic Youth Festiv, Australian Catholic Youth Ministry Convention, Bishop Anthony Fisher, Christ, Church, Pastoral, World Youth Day, Youth Ministry on November 26, 2012 by Mark Wei. 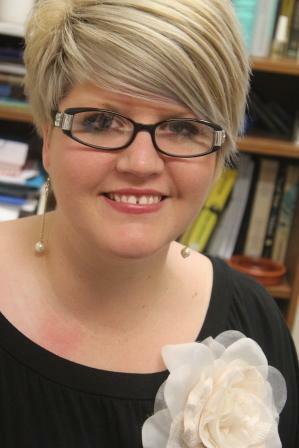 The Bishops Commission for Pastoral Life (BCPL) in partnership with The Broken Bay Institute (BBI) is happy to announce the winner of this year’s youth ministry scholarship. This entry was posted in Press Releases and tagged Australian Catholic Youth Ministry Convention, catholic bishops, Church, Malcolm Hart, Resources, World Youth Day, Youth Ministry on December 14, 2011 by Mark Wei. Eight years ago, Anna Chandler had a virus. The virus resulted in her full hearing loss in her right ear, a condition which has continued to deteriorate each year since in her left ear. 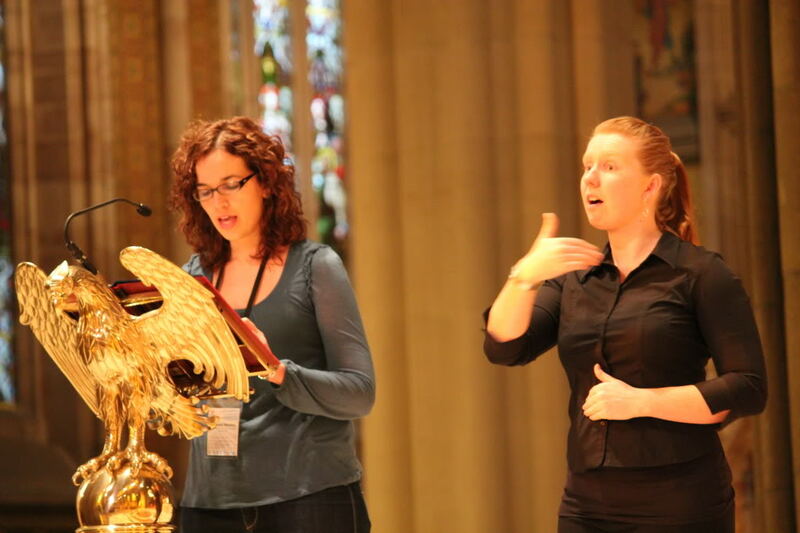 This entry was posted in Uncategorized and tagged Australian Catholic Youth Ministry Convention, Church, Deaf and Hard of Hearing Committee, Disability, Jesus Christ, Patricia Mowbray, Youth Ministry on December 5, 2011 by Mark Wei. Australian Catholic Youth Ministry Convention – Claim the date! After the highly successful Australian Catholic Youth Ministry Convention (ACYMC) in Melbourne 2010 which hosted over 400 youth ministers from parishes, diocese, schools and communities around Australia, the BCPL is preparing to host another in 2012. This entry was posted in Uncategorized, Videos and tagged Australian Catholic Youth Ministry Convention, catholic bishops, Jesus Christ, Malcolm Hart, World Youth Day on November 3, 2011 by Mark Wei.